Today’s high-tech copiers and printers offer improved reliability and increased performance over the copiers of yesterday. Even so, office equipment still requires service and preventative maintenance to keep it in top working condition. Our service agreements extend the life of your copiers and printers, protecting your investment while keeping your office up and running in the event of a malfunction. Our service agreements extend the life of your copiers and printers, protecting your investment while keeping your office up & running in the event of a malfunction. ABS utilizes a special tracking software that enhances inventory management, service dispatch management, and equipment histories. Our software allows technicians to run reports that show important equipment information such as age, performance, usage, & condition. ABS' certified service & repair teams use many diagnostic and repair tools to make sure you receive service in a timely manner. At a time when more and more companies are looking for ways to reduce costs and increase efficiency, ABS offers a proven solution that’s been helping companies like yours for years: Encompass Managed Print Services (MPS). By optimizing your fleet of printers and managing your print environment, we’ll help you reach your financial goals while allowing you to focus on day-to-day operations. Security is a growing concern for companies of all sizes. 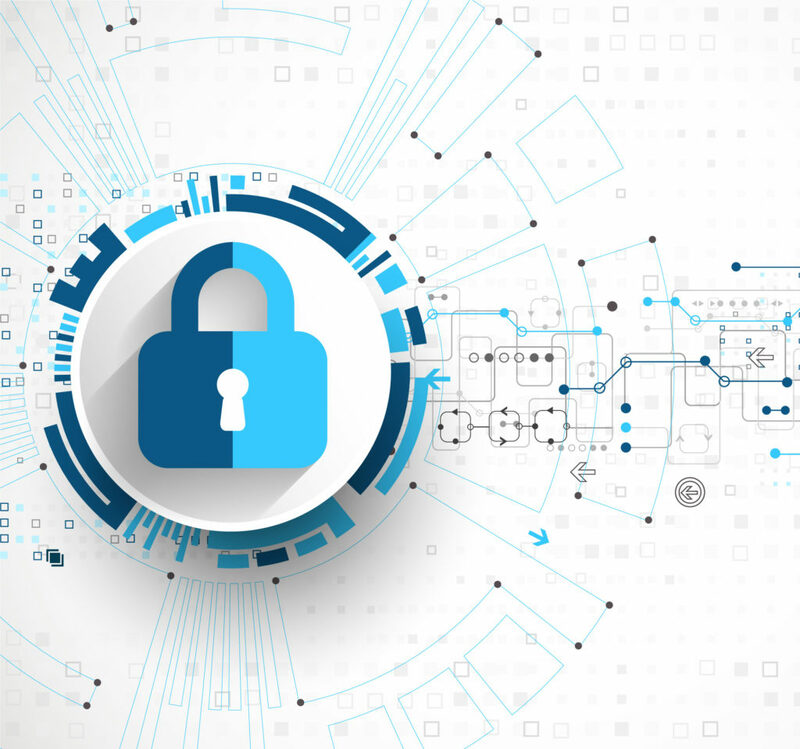 With SecureMFP from ABS’ technology partners, we employ innovative methods of protecting valuable data In order to help businesses of all sizes meet the increasing security challenges. → Network Authentication secures print output, protects data, creates secure PDFs, and controls access.